Complex Says: You could buy a $12,000 carbon frame road bike, or you could just grow your own. Bamboo is one of the world's fastest growing plants, and it's amazingly strong. 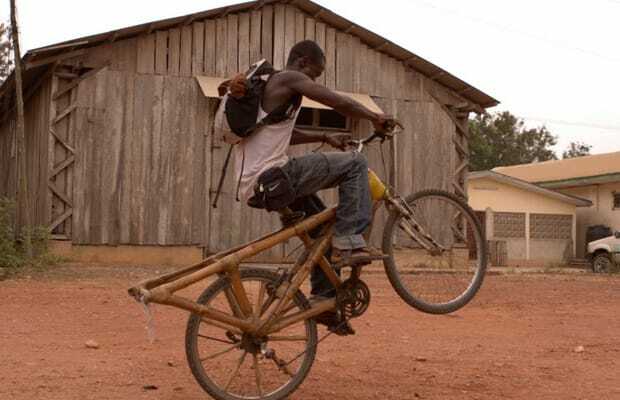 There are some great movements that teach people in developing countries to build their own bikes.